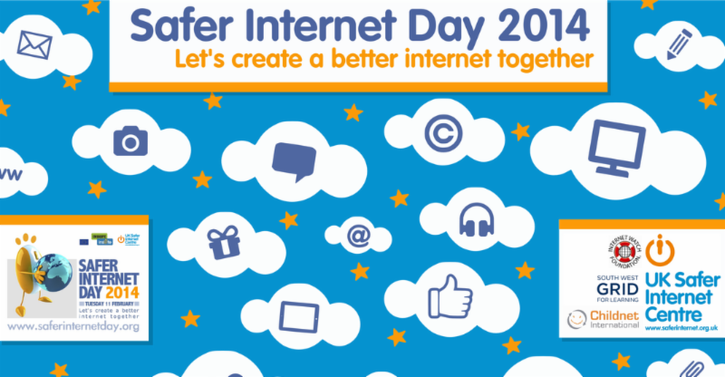 2014 will be the 11th year Safer Internet Day will be celebrated in over 100 countries around the world. It will run under the slogan 'Let's create a better internet together' and will promote the positive power of the internet to allow people to create, share and connect. Also, you can take the 'Safer Internet Day' quiz, check out their facebook/youtube/twitter social weblinks from their homepage.